Today I'm launching a new weekly feature -- Tress Talk Tuesday! You may be thinking, "Wait, I thought this was a blog about writing, blogging, and women's empowerment." Well, you're absolutely right. 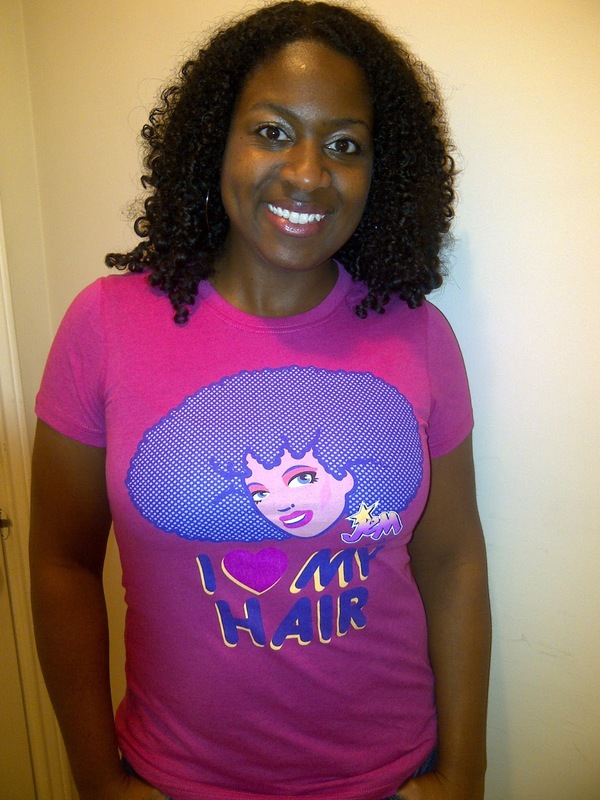 And for years natural hair has been one of the most popular topics and niches of the blogosphere. Furthermore, one of the most empowering things I did in my early 20s was decide to sport my hair in its naturally curly state. So you should be thinking, "What took you so long?" I hope you all are as excited about this new feature as I am. What new features are you launching on your blog?